I have real mixed feelings about gift sets, I actually quite like to receive them and love buying them as they are usually so gorgeous looking, yes yes I am a packaging lover, but I always feel on giving them the the recipient of said gift box must think there is no thought gone into the gift, and that I have run into Boots and grabbed a bunch of buy 2 get one free boxes. With that all said, how much flipping joy would a decent gift set bring you ? 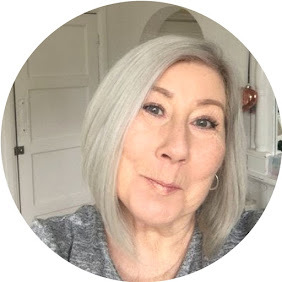 especially as they can turn out to be really good value when compared to the individually prices items, I often think it's worth buying them for yourself around Christmas time. Which brings me onto this fabulous cleansing set from Dermalogica, containing full size 74 grams Daily Microfoliant and 150ml full size pre cleanse, I don't need to sing the merits of the products here as I have previously tried and tested both of them individually Here and Here both are absolute winners in my book,and this gorgeous Christmas gift pack provides you with the ultimate double cleanse. Available HERE or from Dermalogica Direct. 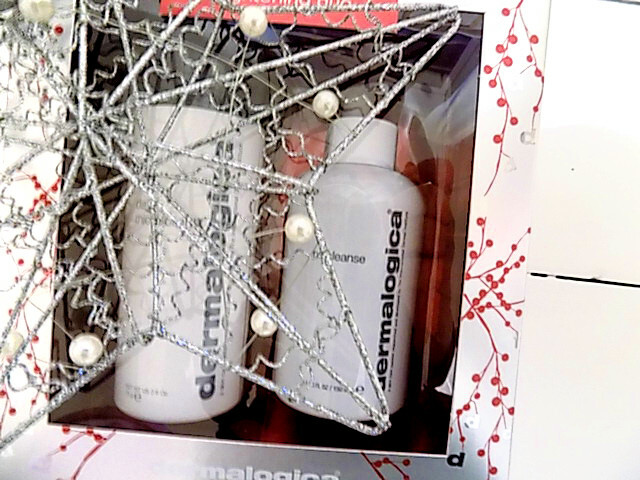 Well worth checking out the other Limited Edition Gift Sets from Dermalogica.